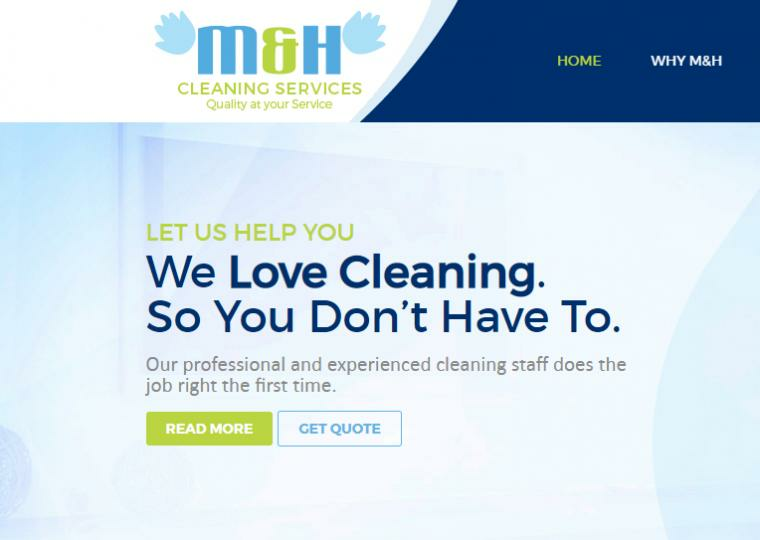 At M&H Cleaning Services Dubai, we take customer service to the highest level, as well as, offering customized cleaning schedules based on your needs. We offer tailored made solutions which will fit your needs. We will work with you to ensure that your residence, office, clinic, school and nurseries are clean and well organized.